Mercedes will start eVito sales next year. MUNICH -- Mercedes-Benz is ramping up its offering of electric delivery vans to counter the StreetScooter, a no-frills competitor from Ford and Deutsche Post. The Daimler unit will start deliveries of the 39,990-euro ($33,100) Mercedes eVito in the second half of 2018. It has a driving range of 150 km (94 miles), the company said Monday in a statement. An electric version of the larger Mercedes Sprinter will follow in 2019. 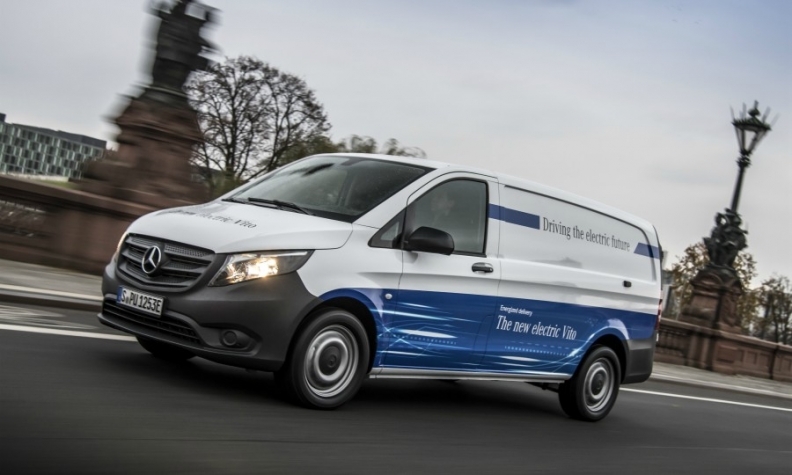 "We are convinced by the necessity of electric drive in our vans," especially amid growing concerns over air quality in city centers, Volker Mornhinweg, who heads Mercedes's van division, said in the statement. "The eVito is the starting point" and will be followed by the Sprinter and the smaller Citan. To support the rollout of the battery-powered vans, Mercedes plans to flank the vehicles with offers to provide driver training and advise customers about on-site charging stations. Parcel delivery service Hermes will provide Daimler feedback on future vans as part of a cooperation agreement that includes plans for a fleet of 1,500 electric Vito and Sprinter models by 2020. Deutsche Post has teamed up with Ford on the StreetScooter, a bare-bones van without air conditioning and radio based on Ford's Transit. Daimler balked at producing a similar vehicle because of the standards associated with Mercedes vehicles. 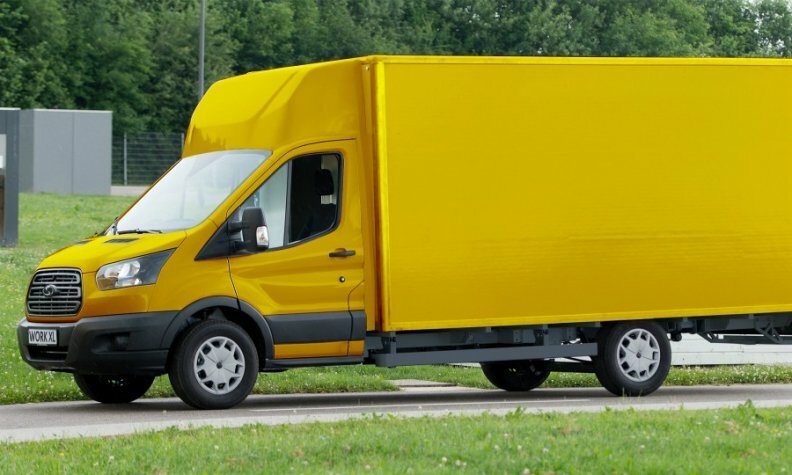 Deutsche Post has teamed up with Ford to produce the StreetScooter delivery van. However, the move by Europe's largest postal service shows the risks facing traditional vehicle makers as the advent of new technology opens the doors to new competitors.